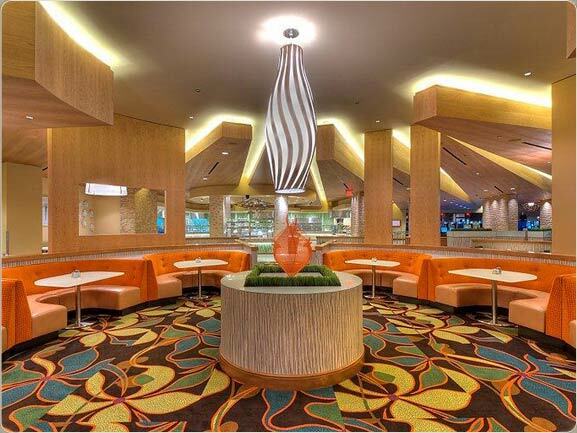 A year-long renovation of the Sycuan Casino interior was performed by CCS. The work scope ranged from low wall cladding, architectural millwork, booths, upholstery, cabinets, specialty art features, specialty glass, stained base and crown molding. 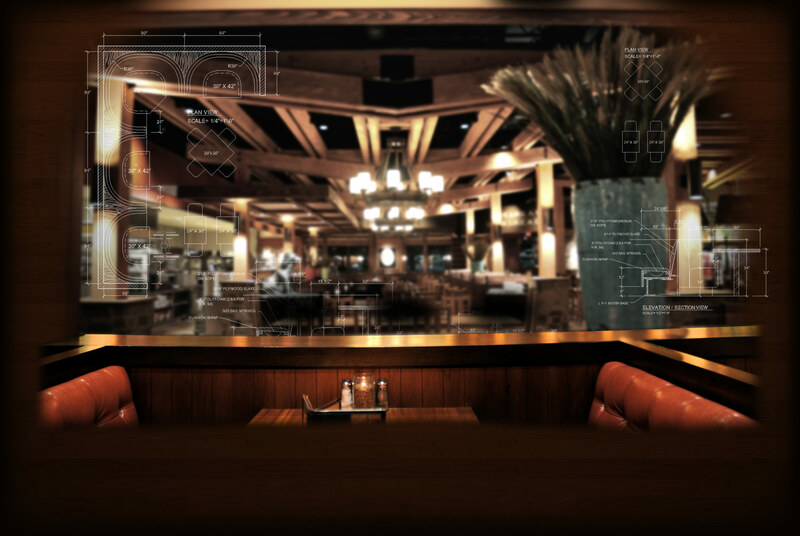 All material and millwork for the buffet, casino cage, sports bar, poker room, restrooms, bingo room, off-track betting, reflective ceilings, and printed murals were manufactured in-house and delivered and installed by CCS. All aspects from project management and drafting were performed either at CCS or on-site at the casino to work closely with designers, architects and the general contractor Swinerton Builders to ensure the highest quality and desired outcome. 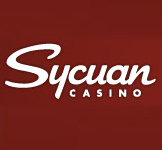 To see our work in person, please visit the Sycuan Casino in El Cajon, California.